Envato is a web marketplace where you can get premium files for different areas of your website. Each month, Envato is giving away a bunch of free files from their marketplaces. 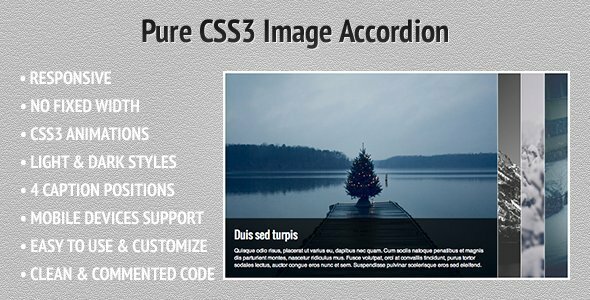 These files can range from free WordPress themes, WordPress plugins, HTML templates, scripts, images, videos, sound files and much more. Who does not like free stuff? Here are November’s freebies. They’re available until midnight on the 30th November. Grab them while you can! You can download November 2013’s free premium files but first you have to sign-up, same login details can be used on all products of Envato. All Layered PSD files for each page included with the template. The fonts typography used is that of open web standards – use of google fonts. 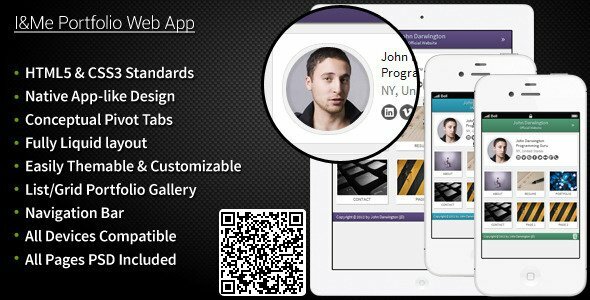 This template is compatible across all mobile and tablet devices and also on regular desktop interfaces since it is on complete liquid layout with aesthetics in mind. Very positive and optimistic Folk/Acoustic song with Ukulele, Acoustic guitars, light drums, tambourine and choppy bass with old rusty strings. 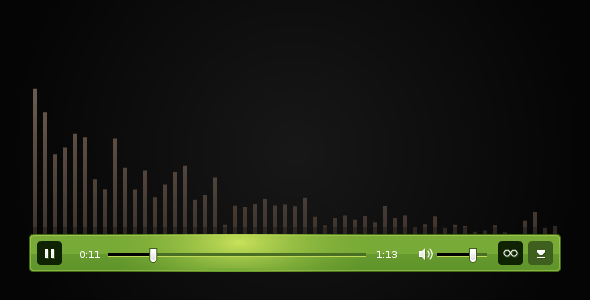 Perfect for your commercials, product presentations, advertising, podcasts, animation and many more. 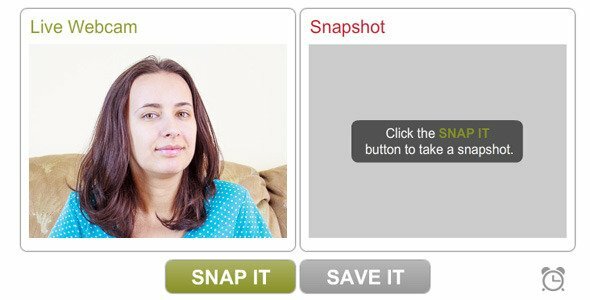 This application allows you to take webcam photos and save them on a server. It’s XML based so you can easily customize it. If you want you can create different configuration XML files for a site with different languages (example: config_en.xml; config_it.xml etc), and choose through flashvars witch XML to load. You can change the output image size. Checks the number of cameras connected to your machine and if you have more then one, a panel will pop-up with a drop-down allowing you to choose the camera you want to use. If you have no cameras connected, an info message will appear (message can be modified though XML). In case you didn’t allow your webcam to be used by the application, an error message will pop-up and let you know you can’t use the application without allowing the camera to be used. There is also a button, when clicked the Privacy panel will pop-up. Full HD 1920×1080 & 1280×720, 25fps. 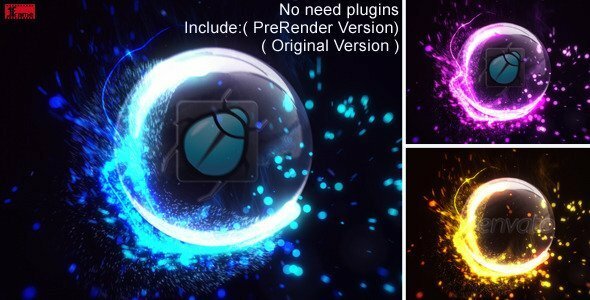 PreRender Version: no need plugins. One click change color you want. Easy to change any color you want ! Very easy to edit, just drop your logo and render! Music not include,you can find it here. 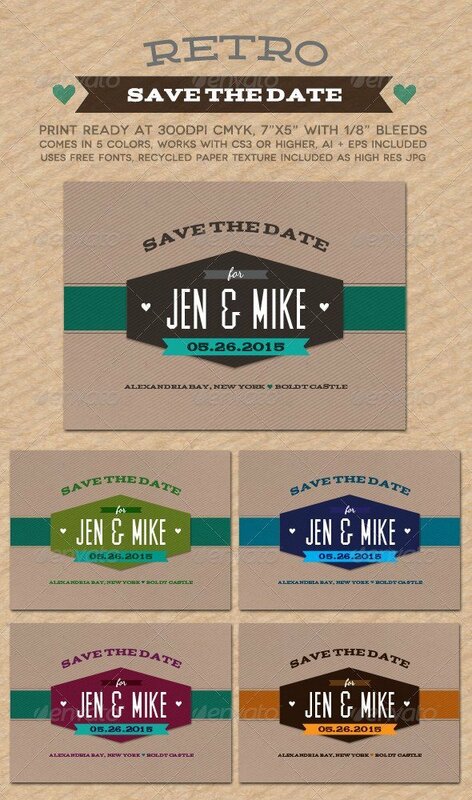 The Retro Save the Date is print ready at 300dpi CMYK. It measures 7”x5” and includes a 1/8” bleed on all sides. The file makes use of three free, downloadable fonts: acknowledgement, dancing script, and muncie, please see instructions file for download links. The recycled brown paper texture seen in the preview is also included as a high res jpg. The postcard comes in five colors, all included as an ai file for versions of Illustrator CS3 or higher. The teal version also comes as an eps for CS3 or higher. Enjoy! 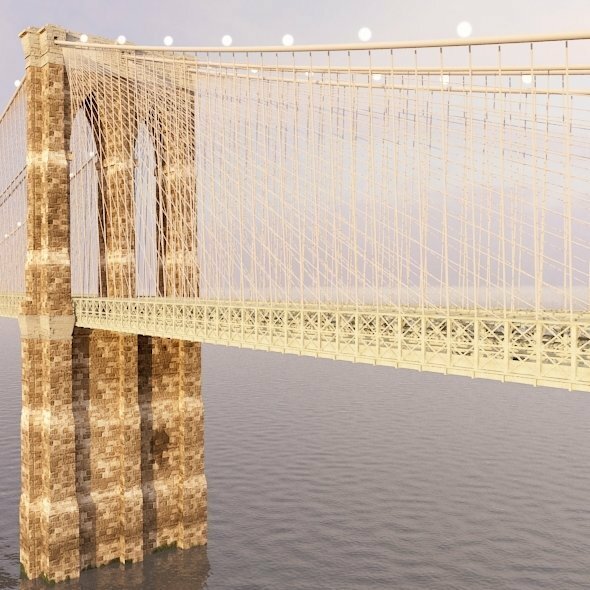 A 3D model of Brooklyn Bridge modeled in 3ds max & rendered with Vray. the file include 3ds max format & OBJ & 3ds format & texture. Clean corporate concept, inspiring communication, minimalism and business. 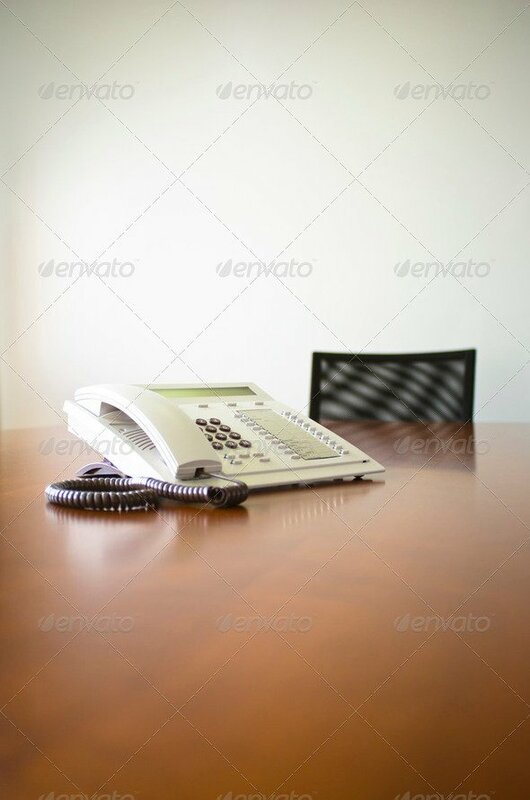 Abstract and clean corporate style. Keep up the awesome work. This layout is also very nice, and I am going to download and try it on my site!